PhD Student in Psychology, Umeå University. Main interest is experimental and cognitive psychology. Enjoy programming in Python and R.
In this OpenSesame tutorial we will learn how to use images as stimuli and how to load the trials; including filenames, correct responses, and conditions from a pre-generated CSV file. To follow this tutorial you don’t need to know Python programming. However, we are going to generate the CSV file using a short Python script. This can be done manually, of course. 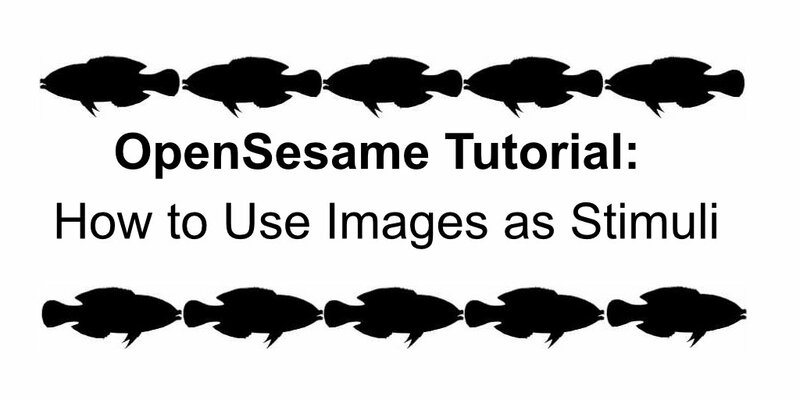 See also this OpenSesame tutorial. In this tutorial we will learn how to use Pandas sample to randomly select rows and columns from a Pandas dataframe. There are some reasons for randomly sample our data; for instance, we may have a very large dataset and want to build our models on a smaller sample of the data. Other examples are when carrying out bootstrapping or cross-validation. Here we will learn how to; select rows at random, set a random seed, sample by group, using weights, and conditions, among other useful things. 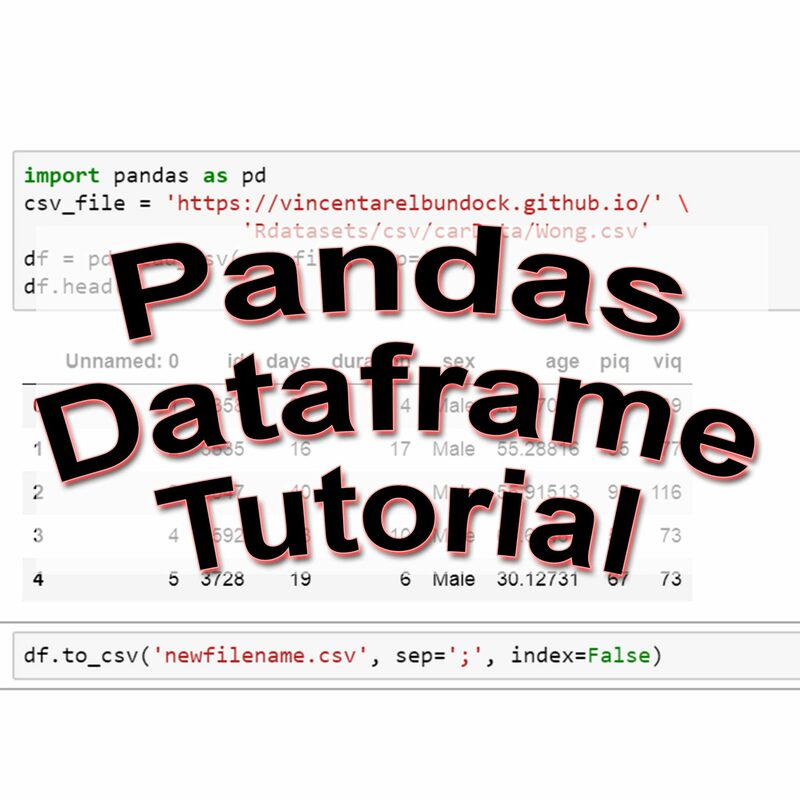 In this Pandas tutorial we will learn how to work with Pandas dataframes. More specifically, we will learn how to read and write Excel (i.e., xlsx) and CSV files using Pandas. We will also learn how to add a column to Pandas dataframe object, and how to remove a column. Finally, we will learn how to subset and group our dataframe. If you are not familiar with installing Python packages I have recorded a YouTube video explaining how to install Pandas. There’s also a playlist with videos towards the end of the post with videos of all topics covered in this post.